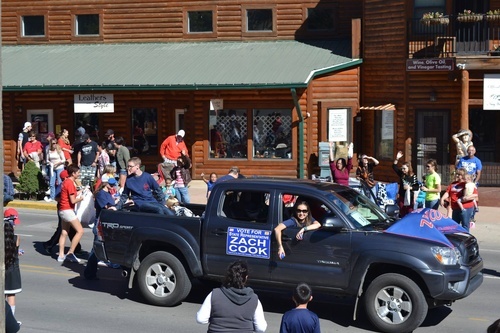 Zach Cook has proved himself to be a great State Representative for District 56. He has served this district since 2009. He listens to the people he represents and takes his position in our State Government seriously. 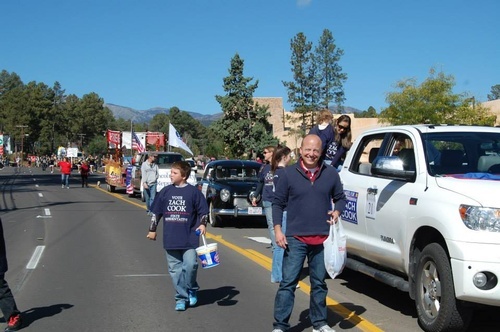 I’m running for office because I believe New Mexico’s best days are in front of it. While I’m proud of my record in the Legislature, there is still a lot to be done. I want to be part of the solution that makes our state No. 1 in jobs and economic growth. Part of that is improving our education system and giving our young people they skills they need to compete in today’s economy. This state is my home and I’m willing to do whatever I can to make it the best place to live for this and future generations. 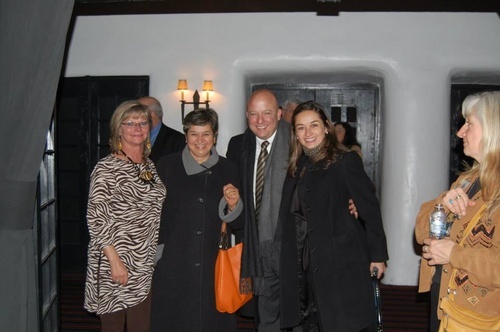 Cook earned his B.A from the University of New Mexico, his MBA from the Thunderbird School of Global Management and his J.D. from the University of New Mexico. His professional experience includes working as an attorney.